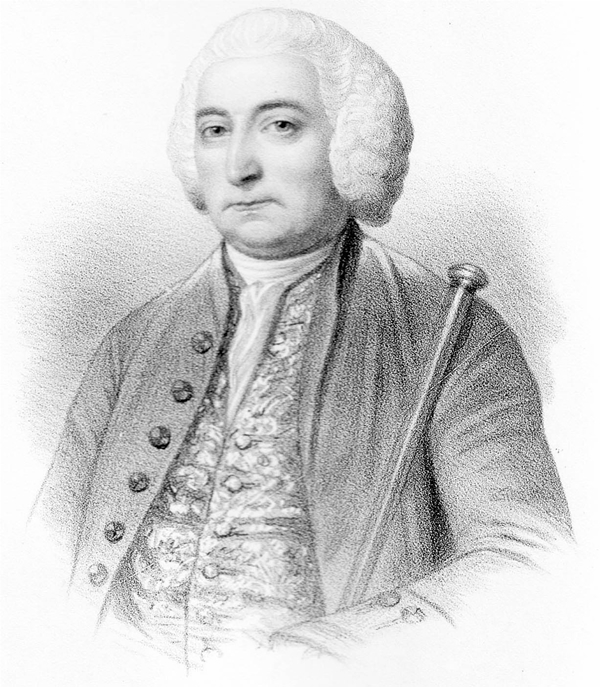 “NOTICE — To be feued immediately, for building upon, at a very reasonable rate, a considerable piece of ground upon the shore of Malig, opposite Greenock. SHEEPSHEID Terrace in Helensburgh, or the Sheepsheid as it is commonly known, has an interesting story to its nickname. 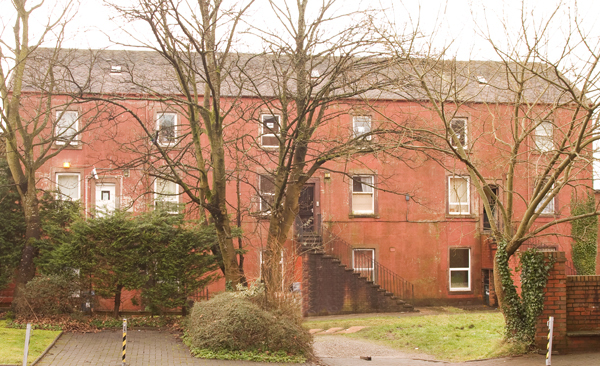 Officially the building, off West Princes Street and easily seen from between the Masonic Hall and Princes Court, is called "Westwood Place". 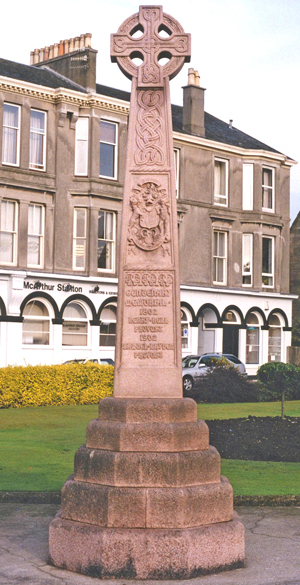 IN the year 1903, in honour of the Helensburgh's Centenary as a Burgh of Barony the previous year, Sir James Colquhoun of Luss gifted a memorial in the form of a Celtic Cross. On it is carved: 1802 Henry Bell Provost, 1902 Samuel Bryden Provost. 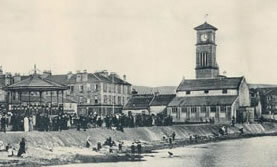 THE old Granary was a picturesque building on Helensburgh seafront. It was originally a malt barn and, for a time, contained an unlicenced room, selling alcohol. The image on the right was taken around the turn of the century. It is 4pm and there are crowds around the bandstand being entertained. The Old Parish Church clock tower stands behind the Granary buildings. FROM the Helensburgh and Gareloch Times in 1924: There was a suggestion to improve the seafront — an argument that had been going on for the previous 80 odd years. This suggestion dwarfed the infill for the pier car park, as it would run from Colquhoun Street to Sutherland Street and would include two swimming pools, a bandstand, tennis courts, childrens play area, and a boat station (marina) next to the pier. Some members of the Town Council objected to this: ". . . It would be inadvisable to turn the burgh into a Blackpool or a second Rothesay for the benefit of day-trippers . . ."